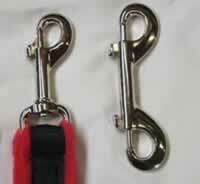 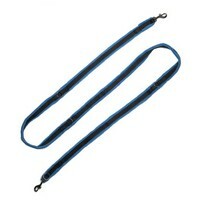 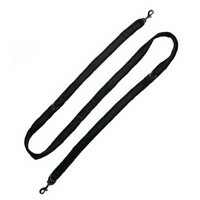 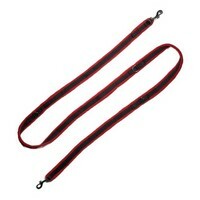 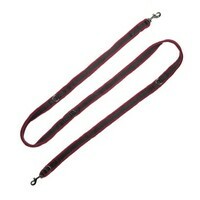 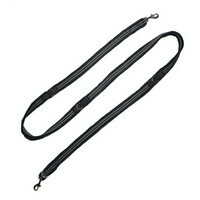 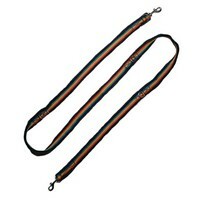 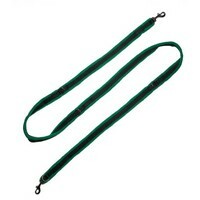 Halti Training Leads are comfortable to hold and length adjustable. 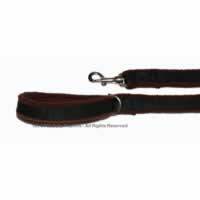 Available in small or large widths and red or black colours. A two metre fleece lead made in the UK using two layers of high-grade machine washable fleece sewn between two layers of strong durable webbing making them extremely strong yet very comfortable to hold and use. 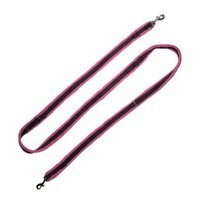 One end has a large clip to connect to your dogs harness or collar. 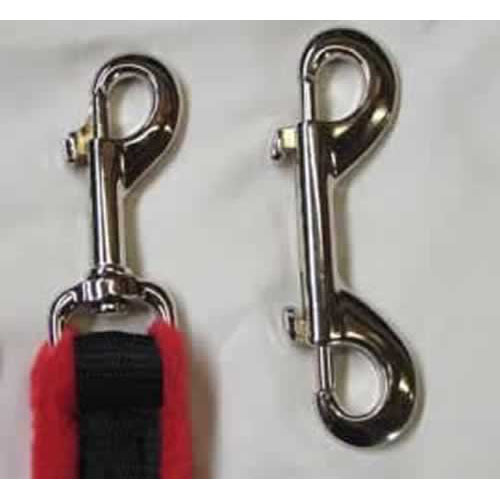 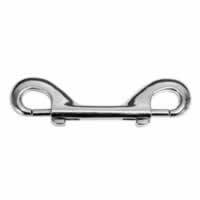 The other end has a handle which can be held comfortably or if you prefer, you can clip the double ended clip that comes with the lead to the ring and use as a double ended lead. 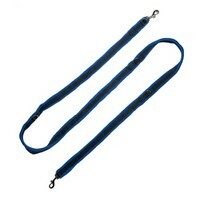 Using the lead as a double ended lead offers a number of benefits including double connecting your dog using a front and top connection on a harness to balance your dog and help to stop your dog pulling. Available in a variety of colours that match the Perfect Fit Harness colours.